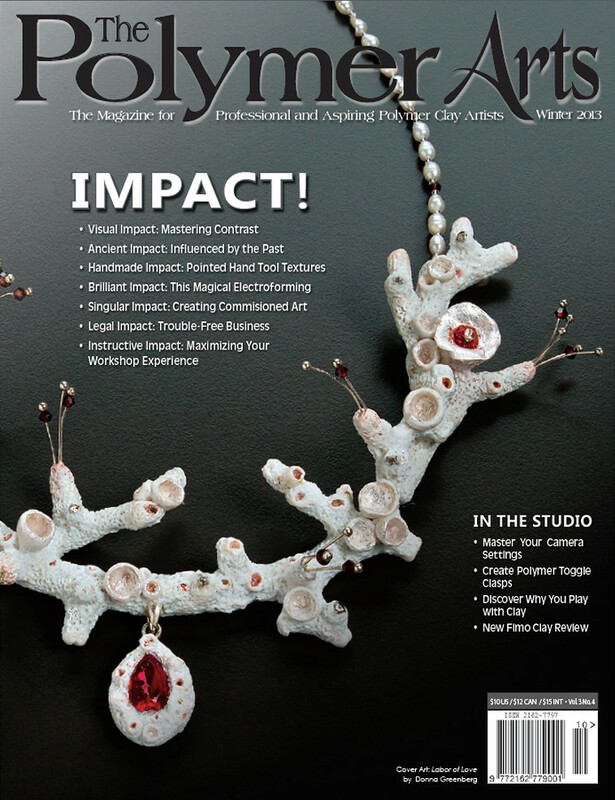 The Polymer Arts Magazine Winter 2013 issue! The Silk and Stones bracelet has been purchased, but you can see what bracelets are currently available in the Art Jewelry Bracelet section of the Elysian Studios online shop! I will continue to work with polymer clay, adding unique and original components to my handmade jewelry designs. Look for new additions to the shop in the near future! 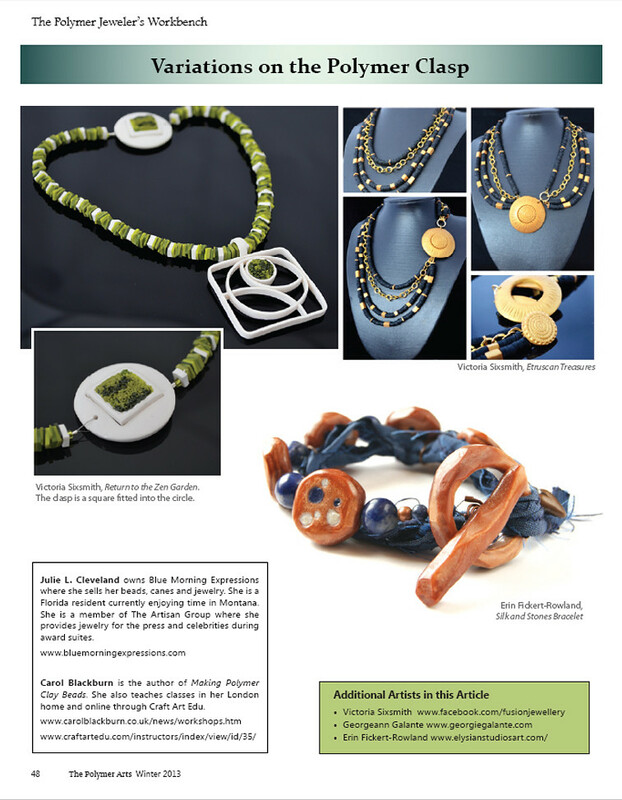 In the meantime, I'll be exploring new techniques that I am learning from The Polymer Arts Magazine! Thank you so much, Cynthia! I appreciate it!